Company working hard to get back to full fuel capacity. PHOENIX — Circle K says it will be "several more days" before some of their locations around Arizona are back to full fuel capacity after the stations ran out of gas. "Circle K is experiencing fuel outages across Arizona due to a 'perfect storm' of unforeseen circumstances, including isolated issues with its pipeline, refinery supply source and ethanol distribution," the company said in a statement Monday afternoon. "The situation has been exacerbated by the customary fuel blend change at this time of year and high fuel demand due to spring break." 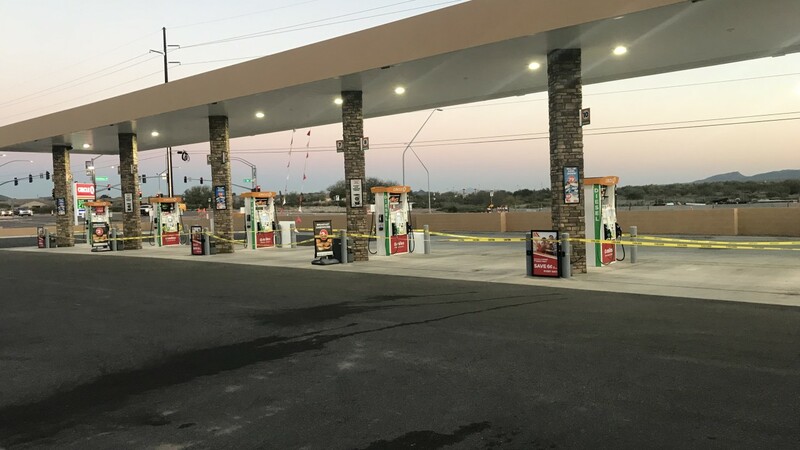 Reports initially came in from parts of southern Arizona over the weekend, with drivers saying they had visited stations that had no gas whatsoever. ABC15 visited three stations in Phoenix Monday that were all out of gas: 36th and Oak streets, 40th Street and McDowell Road and 32nd and Van Buren streets. Circle K has not said how many stations across the state are affected by the supply issue. Holly Ward, communications director with the Arizona Corporation Commission, said Monday that Kinder Morgan, the company that manages the pipeline running through Arizona, has confirmed "there is not a statewide shortage at all." Tim Tourek, vice president of Circle K operations in Arizona, said they are hoping customers can remain patient as they deal with the issue. "We expect it will be several more days before we are back to full capacity," Tourek said in a statement. "We greatly appreciate the patience of our customers as we do all we can to return to business as usual as soon as possible." Viewers can monitor gas prices around town at GasBuddy.com.